No matter what type of niche you’re in online, writing blog posts quickly is important to your bottom line. Whether you’re a blogger, a website builder, an indie book publisher, a freelance writer, or even an online shop owner, chances are you need to write alot of quality content and slower does not mean better. 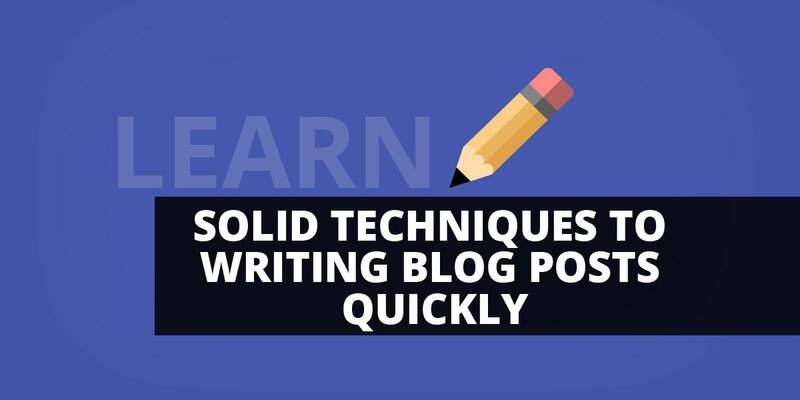 You’ve probably heard of speed-reading, but did you know you can actually learn the art of writing blog posts quickly, too? Some people can write up to 10,000 words per day, or even more, without spending every second of their time doing it. Would you like to learn how? That’s exactly what you’re going to learn about in this post. You’re going to learn how to write any type of content faster, no matter what it is you’re writing! We have another post that delves into tools for marketing research that you can check out. 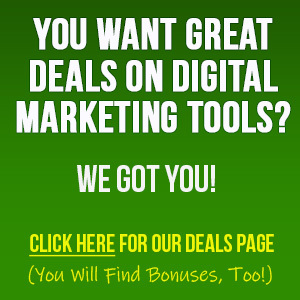 Click here to read our post “Easy Marketing Research Anyone Can Do“. Some people work better with simpler outlines, while some prefer more complex versions. Find what works for you. Start with a simple outline first, and if you find yourself constantly facing writer’s block, you may want to move on to a move complex outline. It may seem like a no-brainer, but using one or two fingers to type is not going to cut it and a lot of people never even try to work on improving their typing speed – that’s a real shame. In fact, you could potentially double your writing speed just by increasing the speed at which you accurately type. You’ve heard it before”Practice Makes Perfect”. Even if you think your typing speed is up to snuff, it can probably still be improved. Even if you have a brain that works quickly and the ideas flow rapidly, it won’t do you any good if your fingers can’t keep up to get those words down on the page! Keep practicing your typing and measure and track your results. The more you improve your typing speed and accuracy, the faster you’ll write! Well, most people speak faster than they type, so it’s more natural for many users to speak what they want to write instead of having to type it. Some people double their words per hour, or even more, once getting the software trained to properly understand their voice. 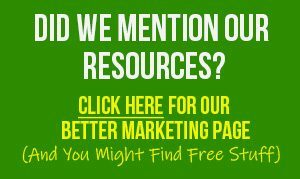 Also, since we are talking about the right tools to use for writing blog posts quickly… check out PostGopher to automatically transform any blog post or page into a super targeted, high converting ‘lead magnet’ that’s guaranteed to engage your readers… because once you use these tips to get your words down, you want to keep your readers coming back for more! Lack of inspiration can really slow you down… So, what should you do when you experience the dreaded writer’s block? Well, the solution differs based on your personality. Some people prefer to just step away from the work for a while, while others find it useful to do some free writing as a way to recapture their mojo. And since you are now going to crank out some great quality content… Don’t forget to check out PostGopher because you want to get the ABSOLUTE MOST out of the content that you have already created. 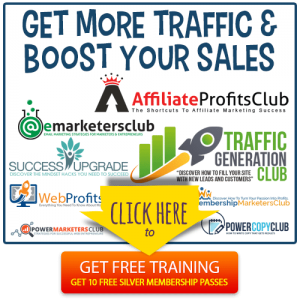 It automatically transforms any blog post or page into a super targeted, high converting ‘lead magnet’ that’s guaranteed to engage your readers. Hey, if you are going to take the time and effort to write it, you want people to read it, online or off! PreviousIs Your Product Management System a Circus?